​This website is designed to provide information to parents and students of Thomas Edison Charter Schools about counseling activities, high school graduation, career exploration resources, post high school planning, and other resources you might need to be successful in school and in life. 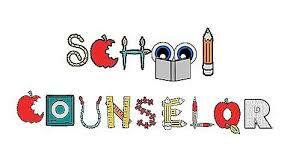 ​﻿Curious about what our school counselors do? Click on the link below to watch a powerpoint with information.